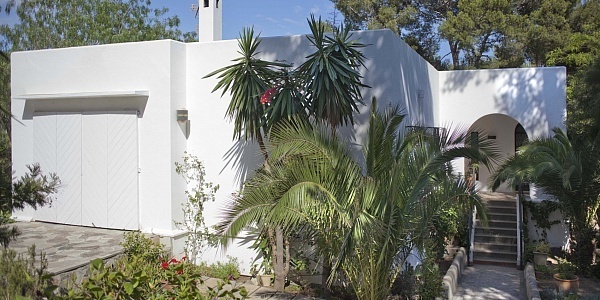 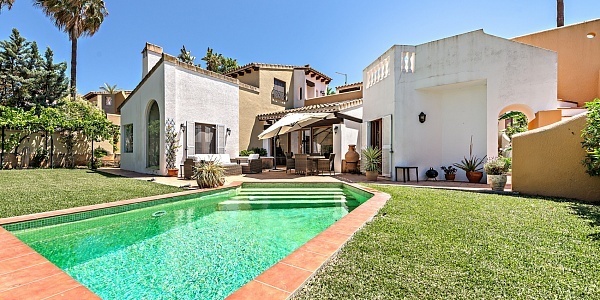 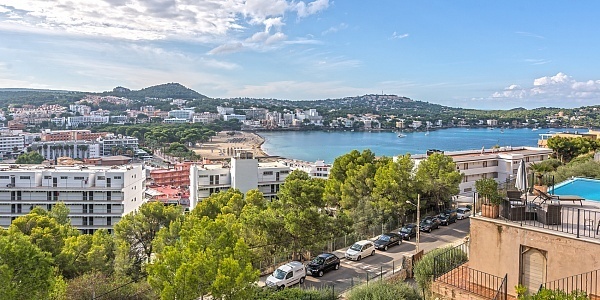 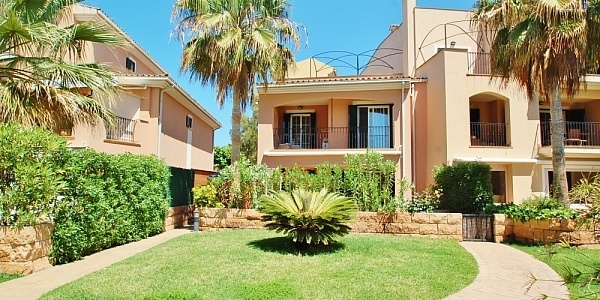 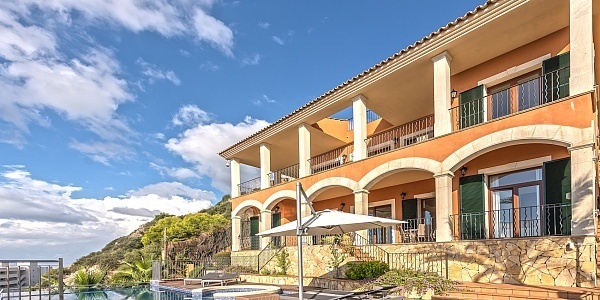 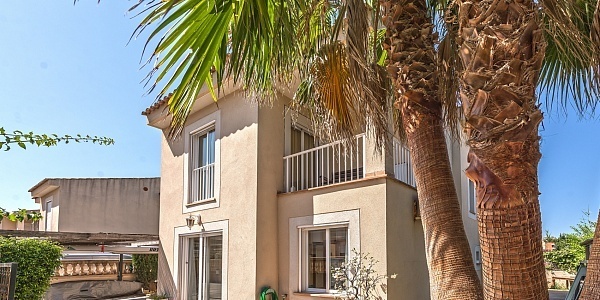 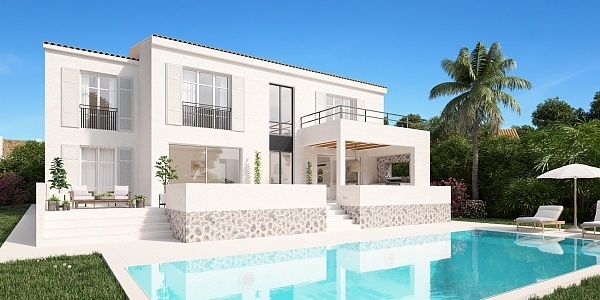 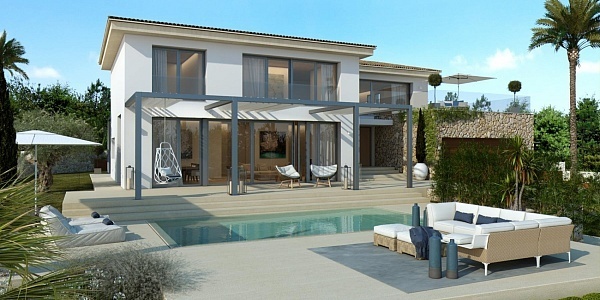 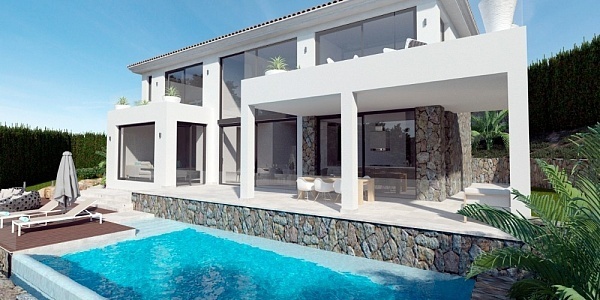 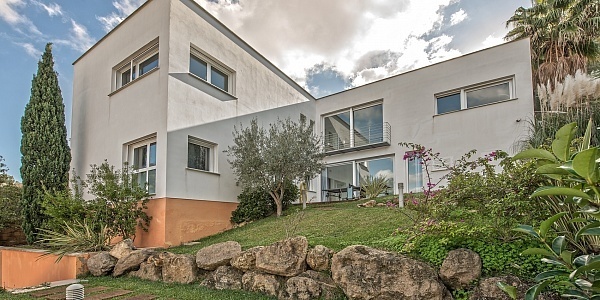 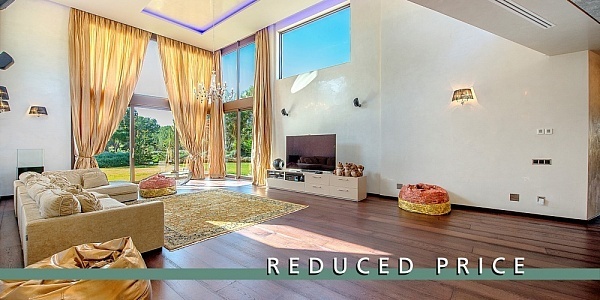 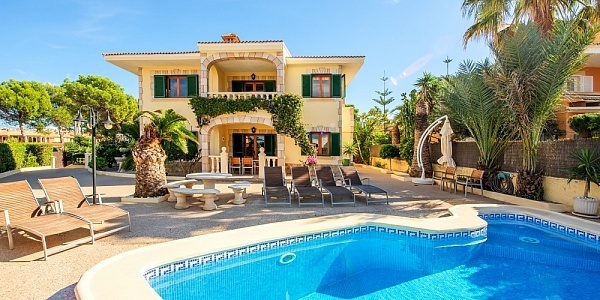 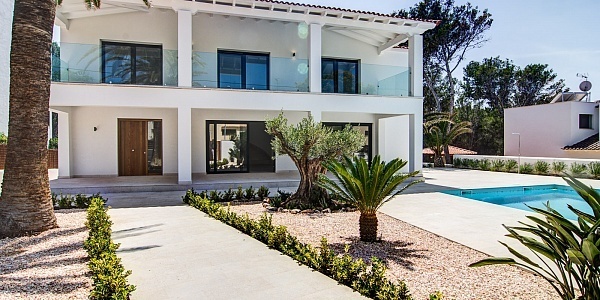 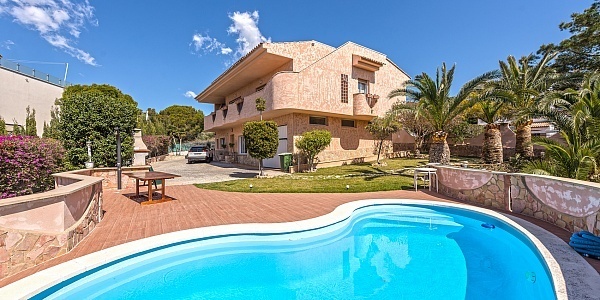 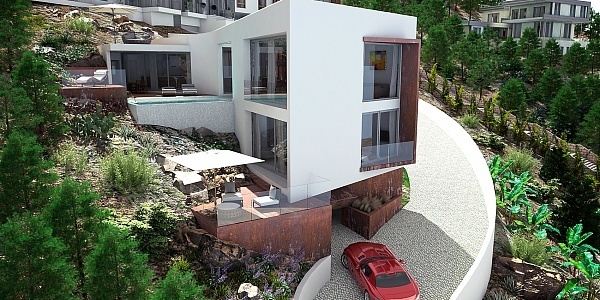 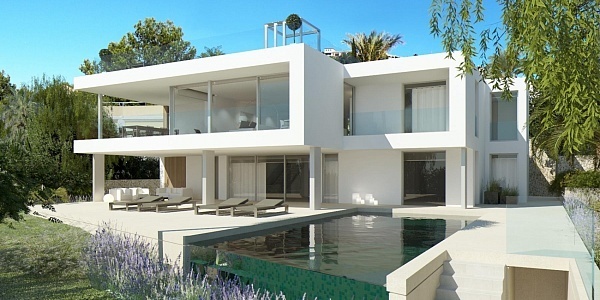 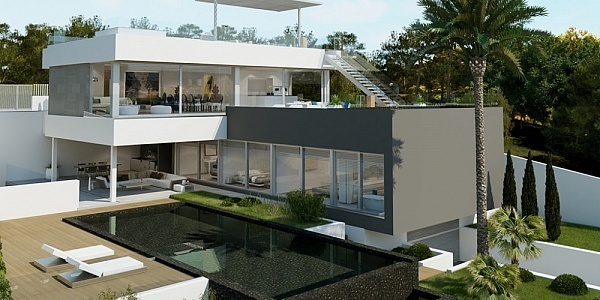 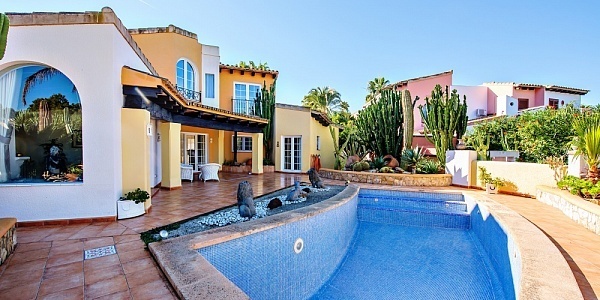 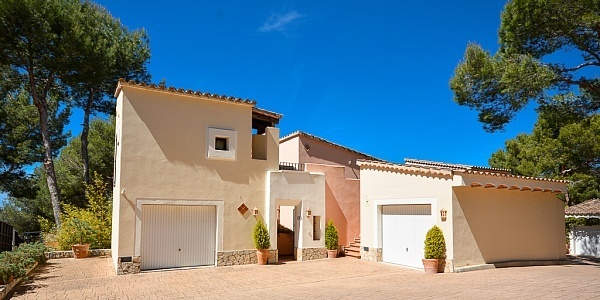 This villa with much potential is south facing and is located on the seafront in a quiet location of Costa de Calma. 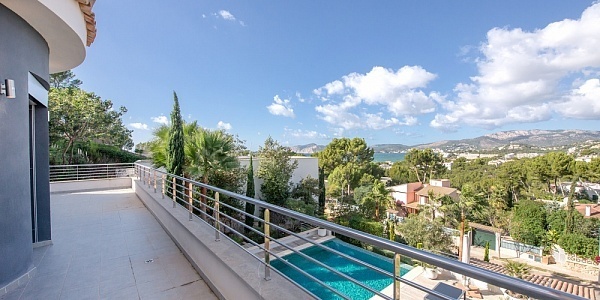 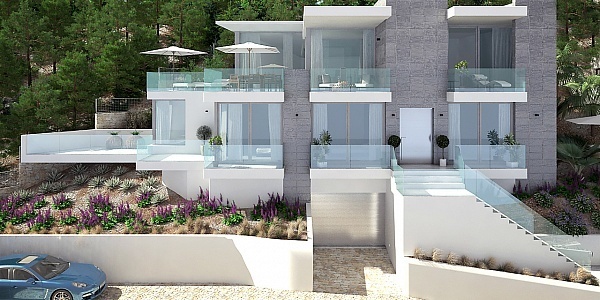 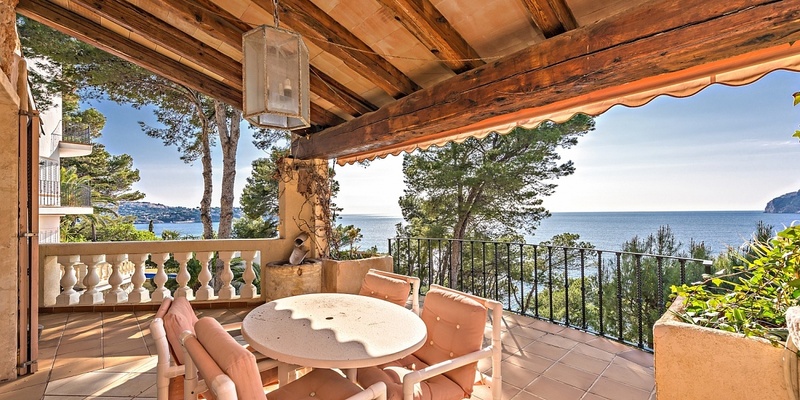 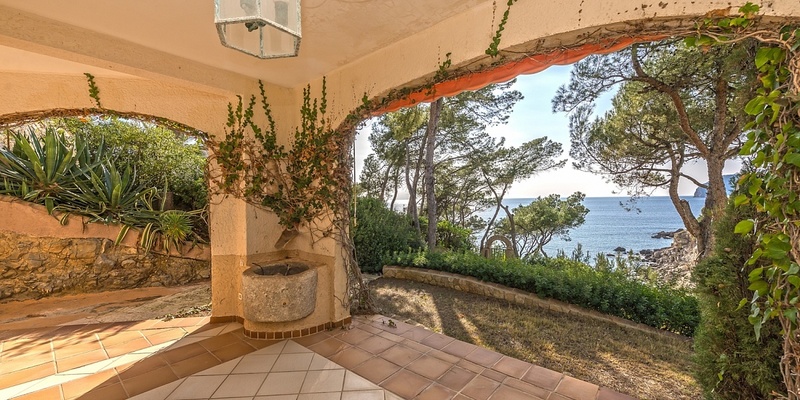 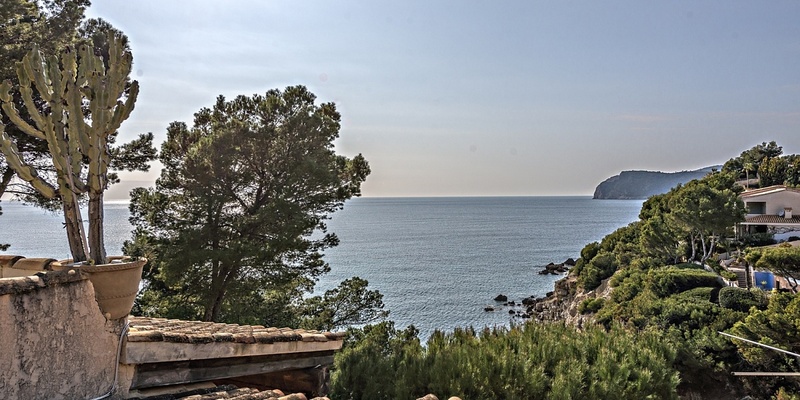 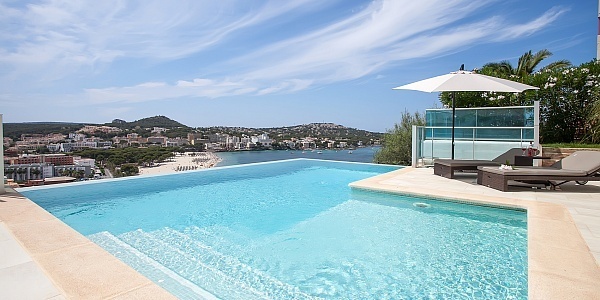 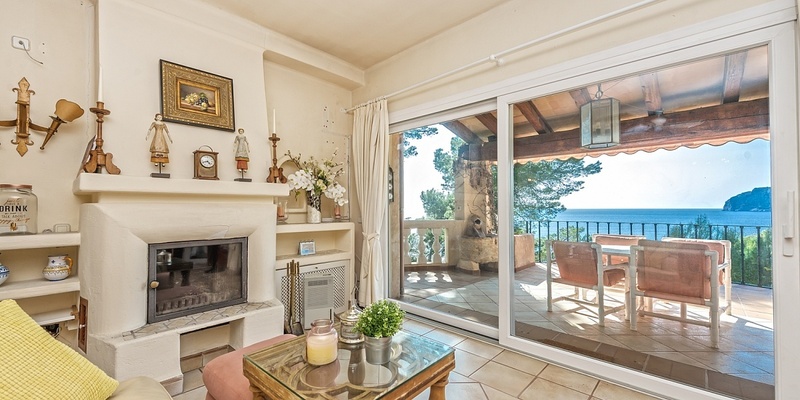 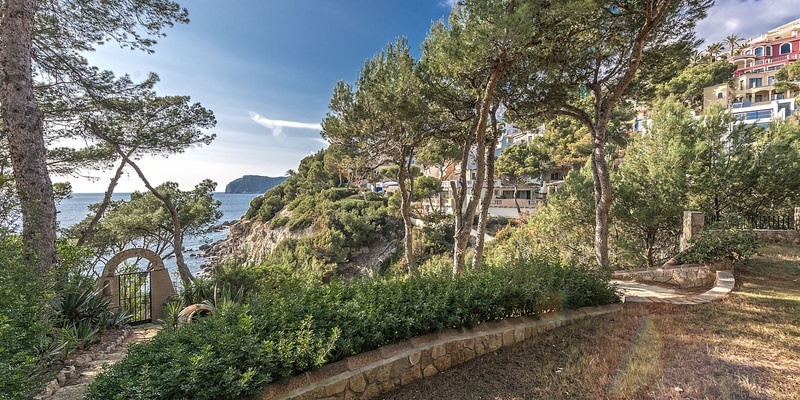 The property is divided into three floors, offering sea views from each level. 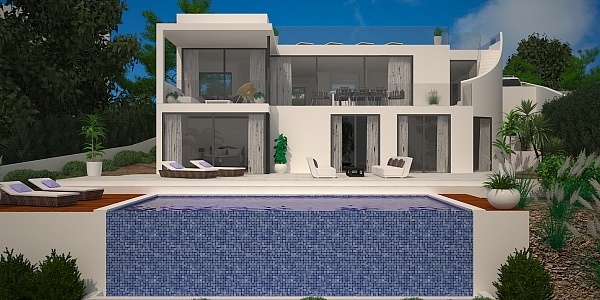 On the upper floor there is the master bedroom with bathroom en suite, a spacious living / dining area with open kitchen, a utility room and a guest toilet. 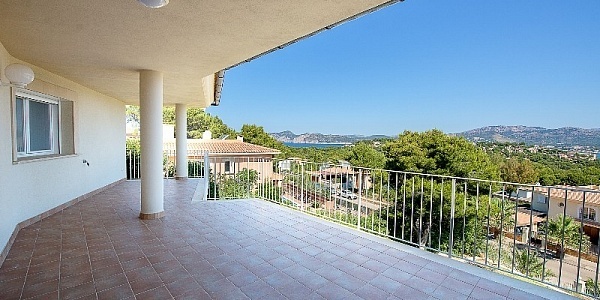 On this level there is also a beautiful sea view terrace. 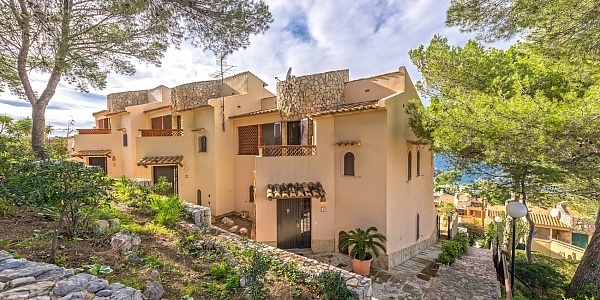 A separate entrance leads to the ground floor with three bedrooms, three bathrooms, each en suite and a covered terrace with panoramic sea views. 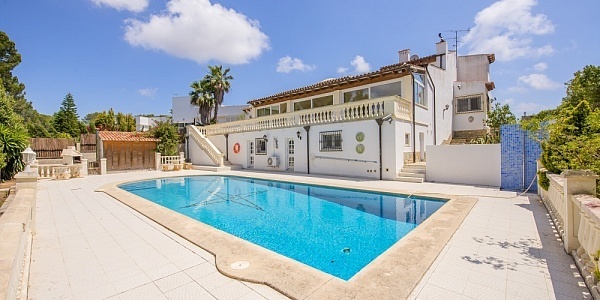 Another access takes you to the basement with a covered swimming pool of approx. 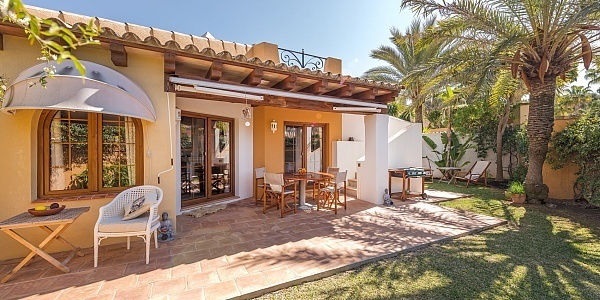 20 m2, as well as a sauna, games room and a guest WC. 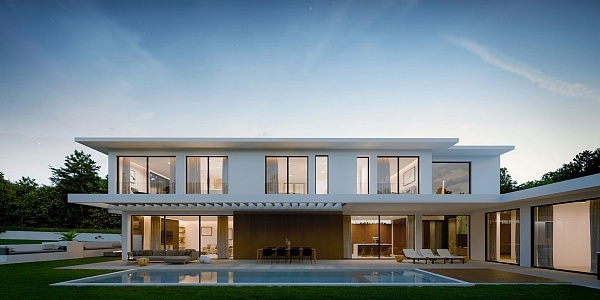 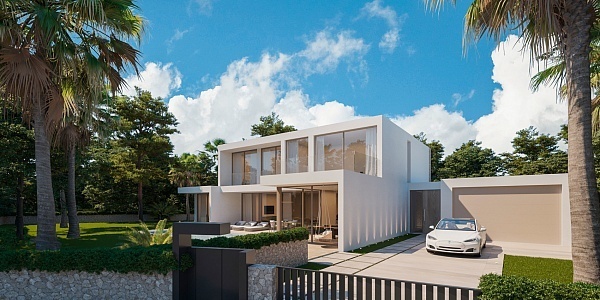 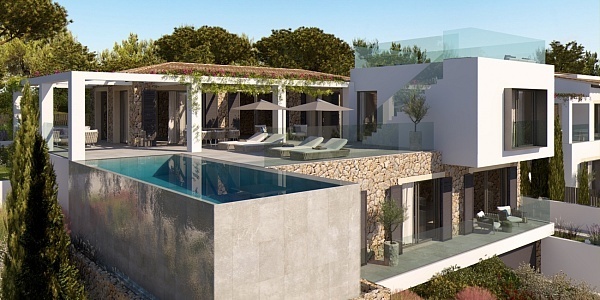 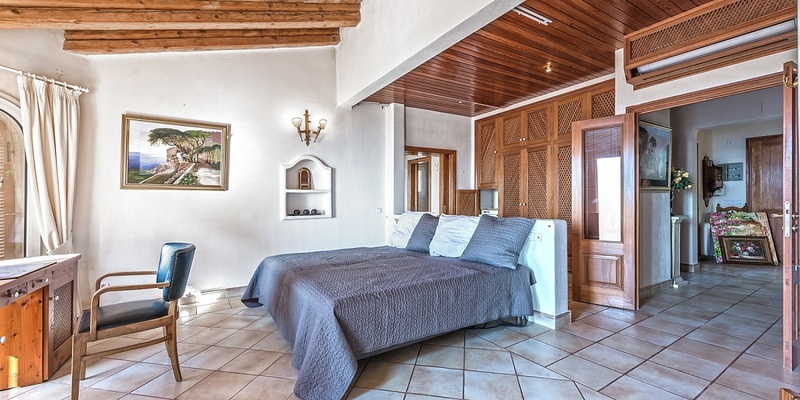 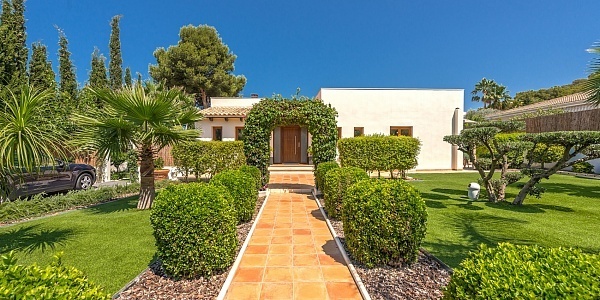 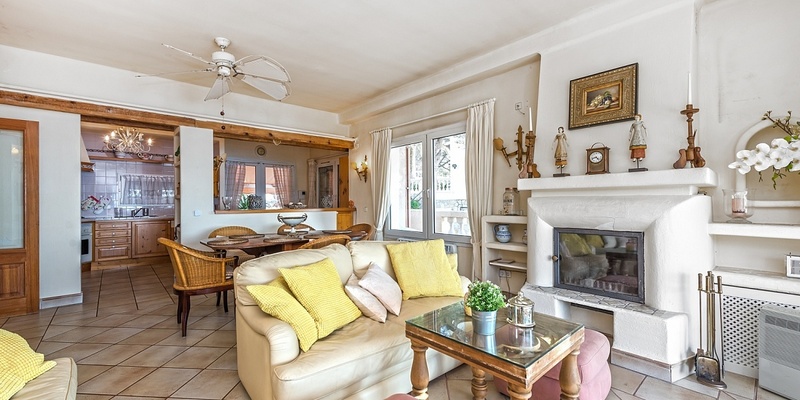 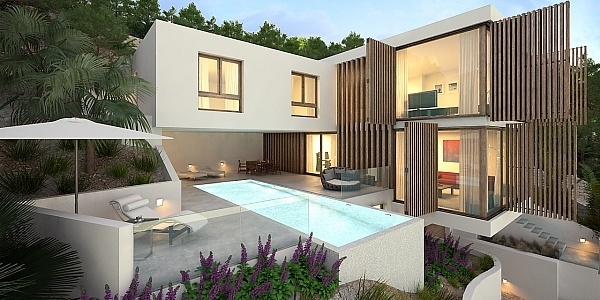 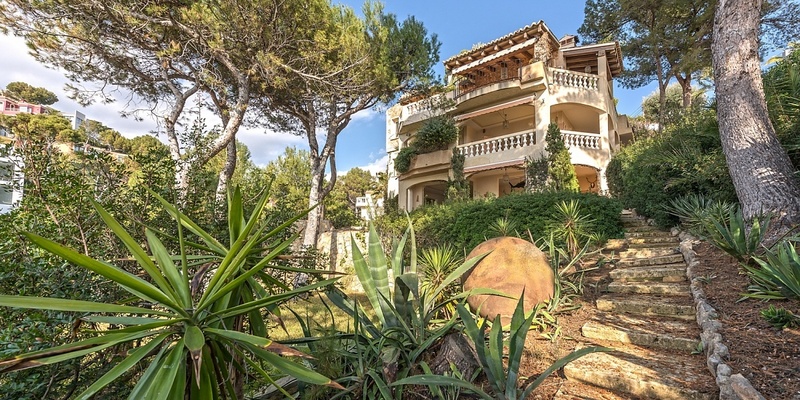 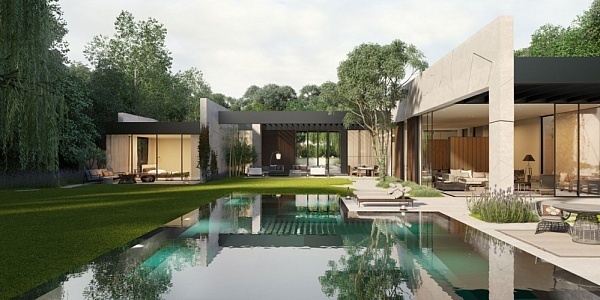 In addition, the villa has a roof terrace, two parking spaces, tiled floors, wooden windows with double glazing, reversible air conditioning and electric radiators.